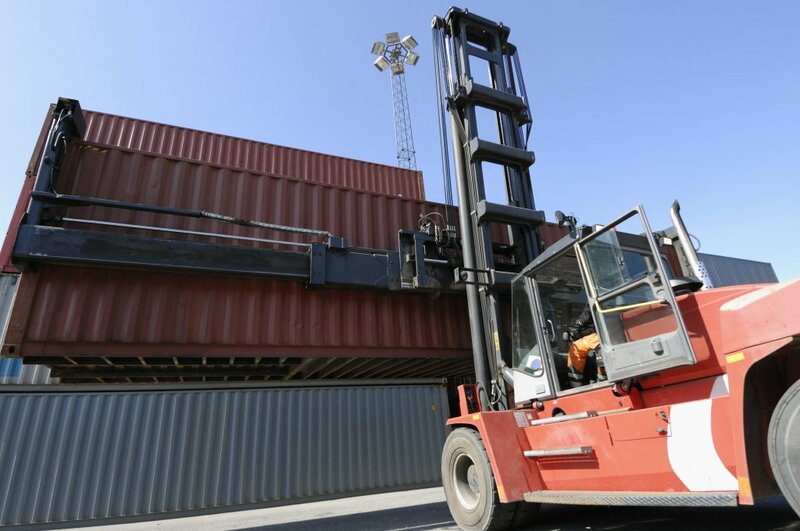 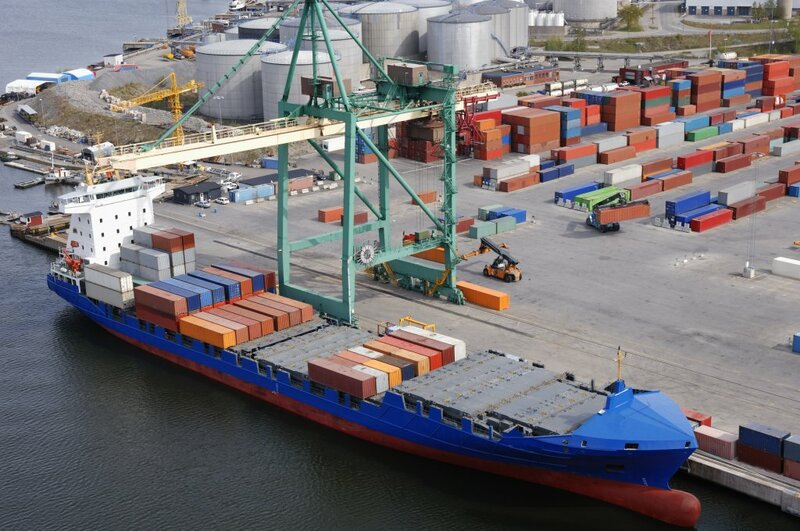 Rice Intermodal, Inc. is a family owned business which prides itself on impeccable service. 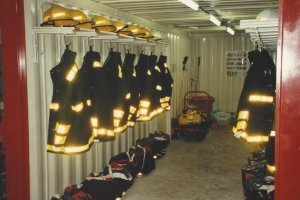 We have been working with people and businesses throughout the country to meet their needs since 1988 and have earned trust and an outstanding reputation. 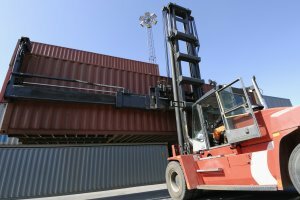 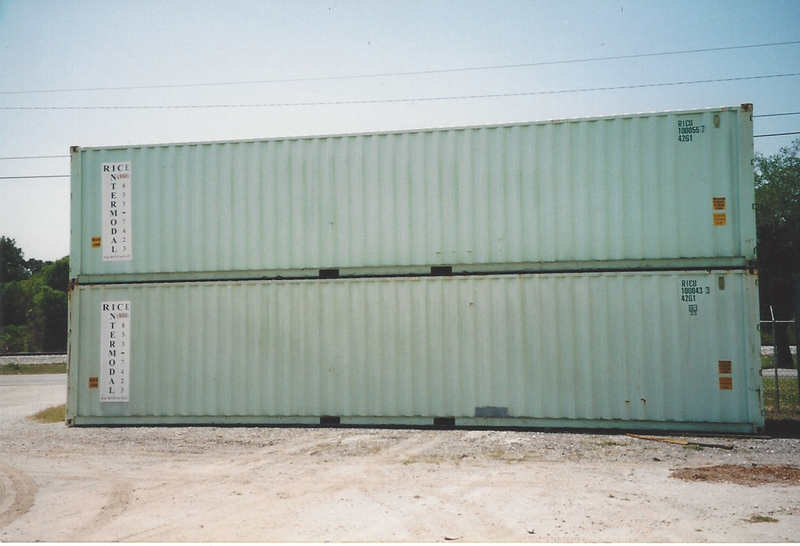 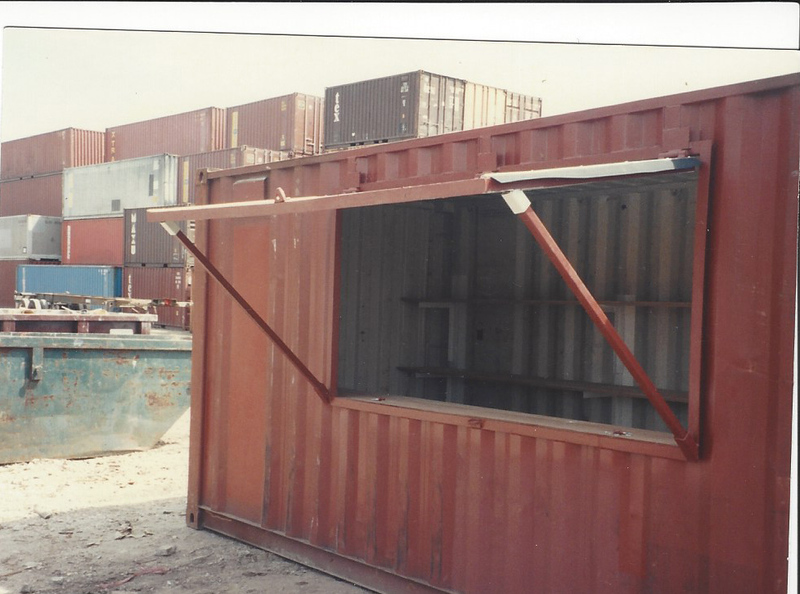 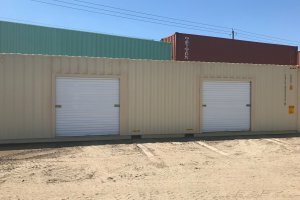 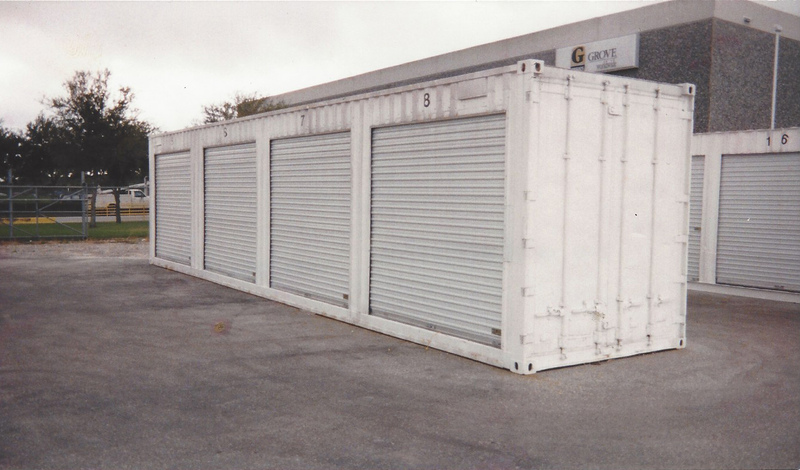 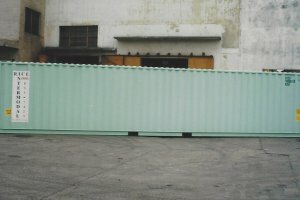 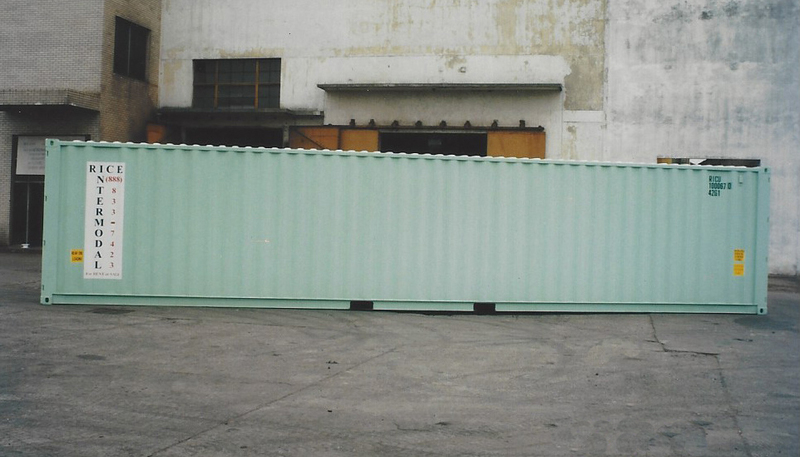 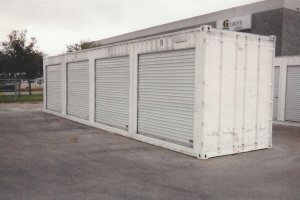 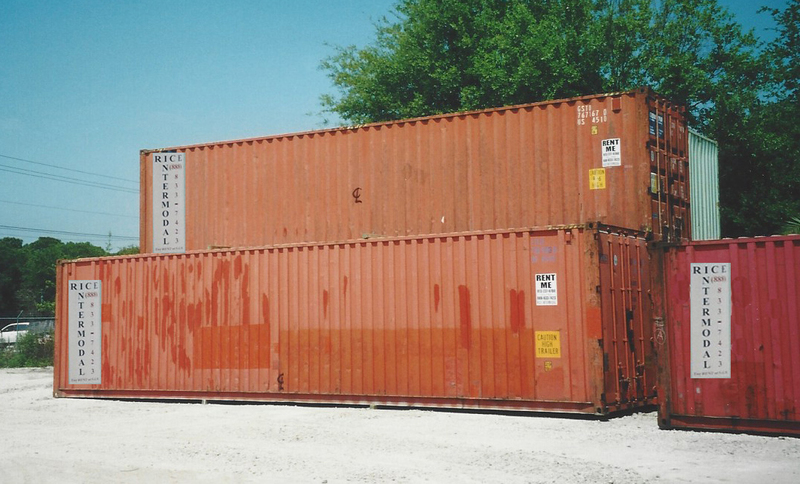 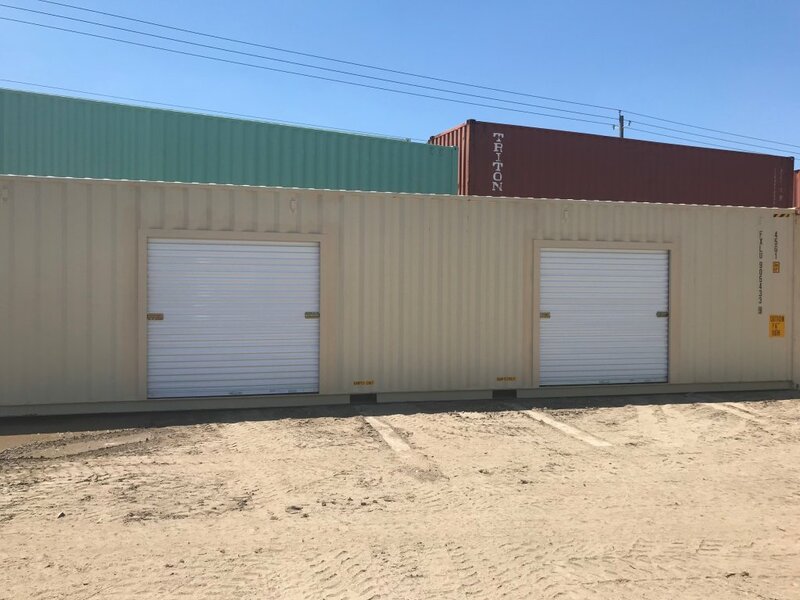 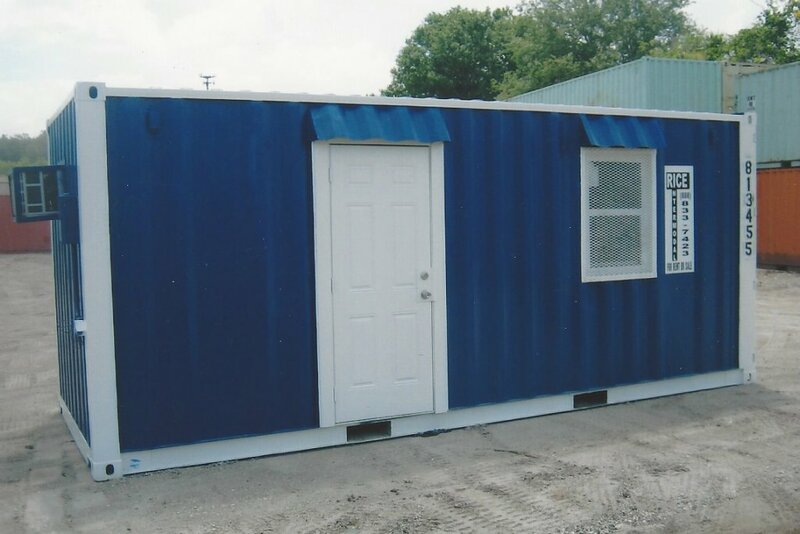 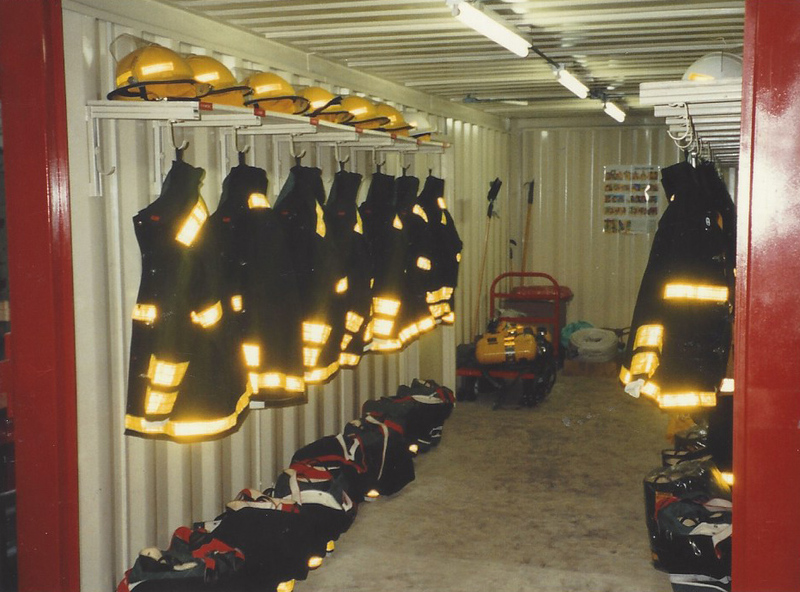 Our containers are custom made and feature a number of benefits and options to meet your specific requirements. 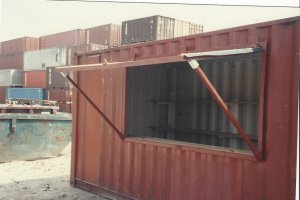 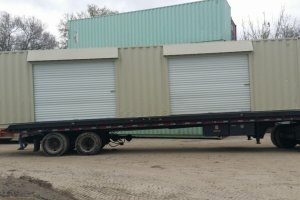 We also deliver your container to your site with a tilt bed that slides it onto the ground. 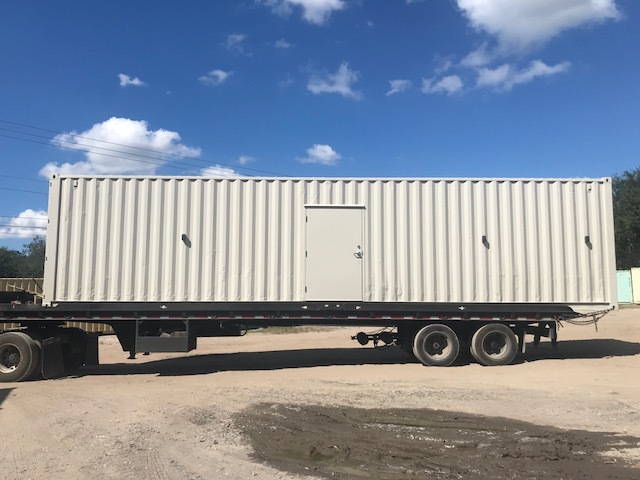 Rental sizes are 10′ , 20′ and 40′. 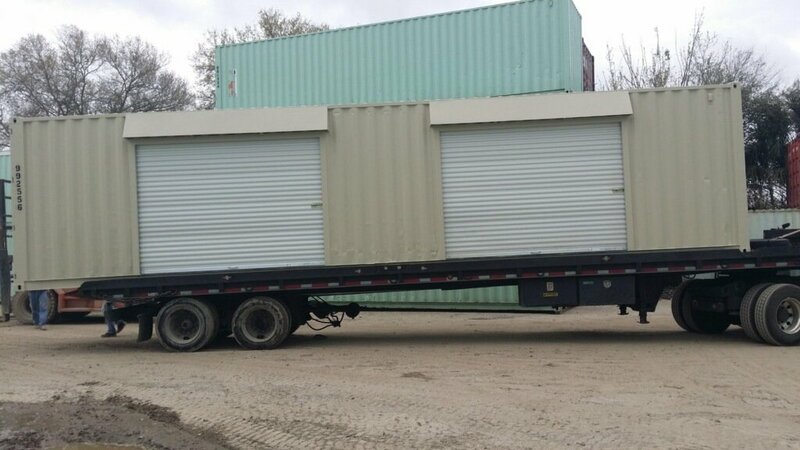 Single door and double doors, High cube and standards as well.